At Xtreme North Georgia Auto, our trusted technicians have years of experience on handling any auto repair and maintenance service for your vehicle. Located in Rossville, GA, our state-of-the-art shop is ready to serve all your car repair and maintenance needs. 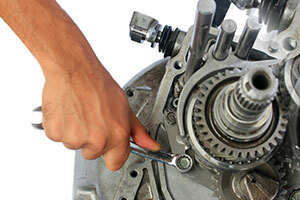 We provide high-quality auto repair services, and our goal is to complete each project with precision. On our staff, we have ASE master technicians, and we're knowledgeable about fixing a range of issues that can arise in many makes and models. When you bring your vehicle to us, we'll use up-to-date computer diagnostics to pinpoint the source of the problem. 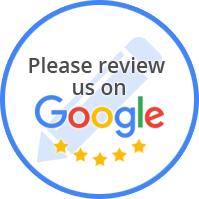 Any time you need an auto repair, Xtreme North Georgia Auto is ready to serve you.